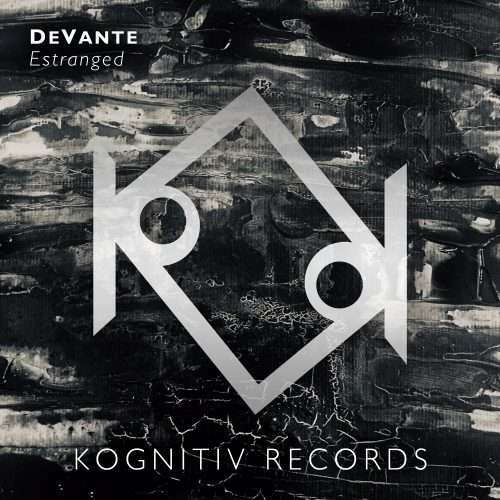 Kognitiv Records is about music that connects with the listener on a deeper level, evoking emotion. 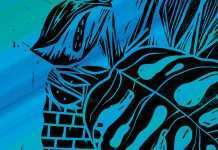 Music plays a large part in so many lives and guides us through all emotional states as a form of therapy. So join us for your own Kognitiv therapy. 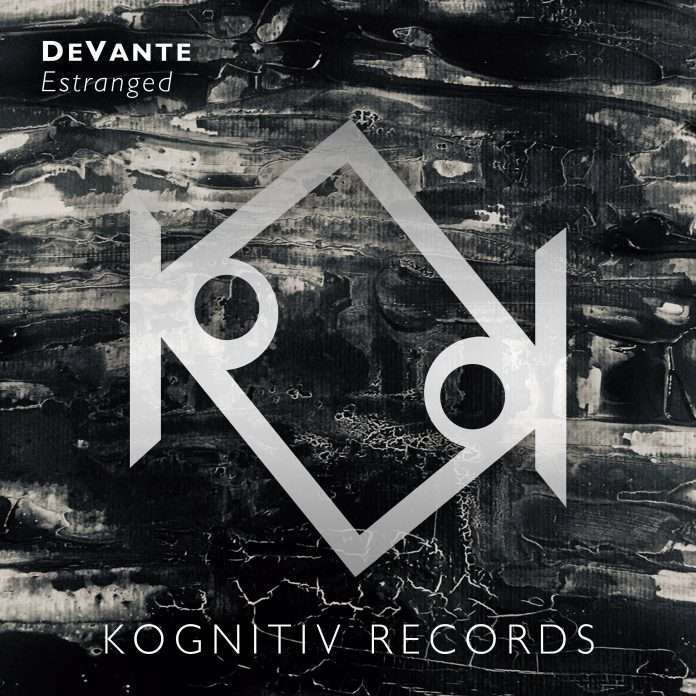 The debut release for Kognitiv Records ‘Estranged’ comes from the label boss DeVante.